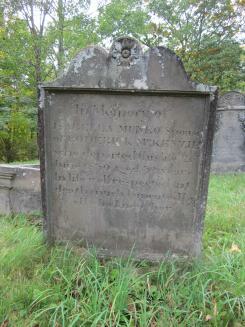 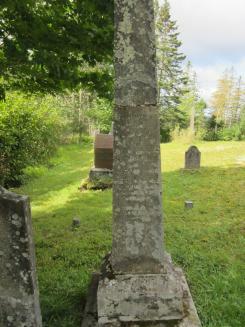 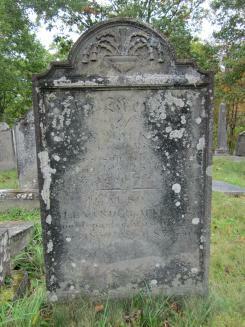 Caledonia Cemetery ,Rory Down Cemetery , Salt Springs , Nova Scotia, Canada. 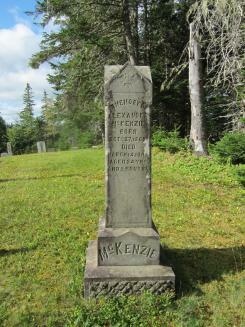 John MacKenzie, West River, Nova Scotia. 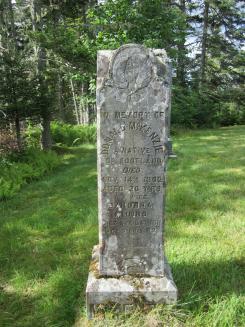 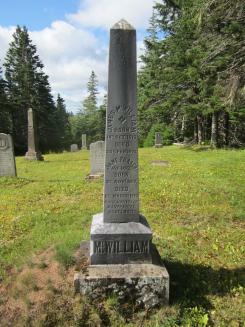 Caledonia Cemetery ,Sandy Down Cemetery ,Rory Down, Salt Springs , Nova Scotia, Canada.